Music Workshop schedule coming soon! In Atlin at the Festival Headquarters. 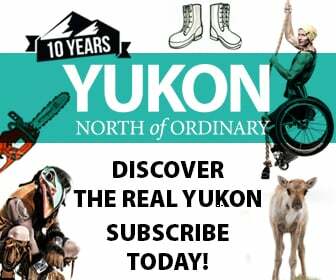 Please note that online ticket sales and sales from Arts Underground and the Yukon Arts Centre will stop at noon on Thursday, July 10th at noon. NOTE: AAMF will not be responsible for lost tickets and is not able to reissue them. PLEASE TAKE GOOD CARE OF YOUR TICKETS!